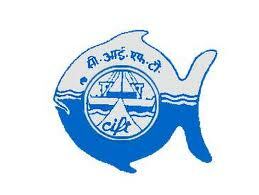 ICAR- Central Institute of Fisheries Technology (CIFT) has announced recruitment notification for the post of Sr. Research Fellow and Technical Assistant post. Candidates who are interested may come for in personal (walk-in-interview) interview on 6th October 2015. Nos. Of vacancies: 1 vacancy each post. Education/ Qualification: Candidates who are applying for the post of Sr. Research Fellow must possess Post Graduation in Biochemistry/ Chemistry/ Industrial Fisheries/ Fish processing Technology/ Post Harvest Technology with 4 to 5 years bachelors degree or Post Harvest Technology with 3 years of degree and should have NET qualification. Candidates who are applying for Technical Assistant post must possess Masters degree in Biochemistry/ Chemistry. Salary/ Wages: Salary of Rs. 25,000/- per month plus 20% HRA for Sr. Research Fellow post and Rs. 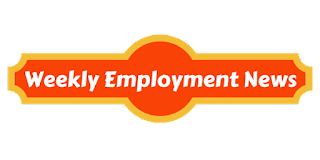 15,000/- per month (consolidated) for Technical Assistant post. Age: Age for male candidates is up to 35 years and for female candidate is 40 years. Procedure to apply: All the applicants are invited to come for walk-in-interview at the address given below. Registration will start from 08:30 AM and will close at 10:30 AM (2 hours). Candidates should carry all the required documents along with them. Important dates to remember: Date of interview is 6th October 2015.